Cher Today Show. Speaks On Miley Cyrus NBC Interview 9/23/2013. 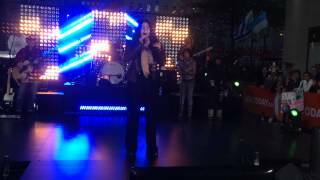 Cher performed "Woman's World" on Monday's "Today Show. The legendary artist also sang "I Hope You Find It" and "Believe. 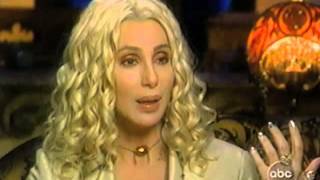 "Cher admits that she's not a morning person, and that her first thought before the "Today" performance was, "How can I get out of here?"